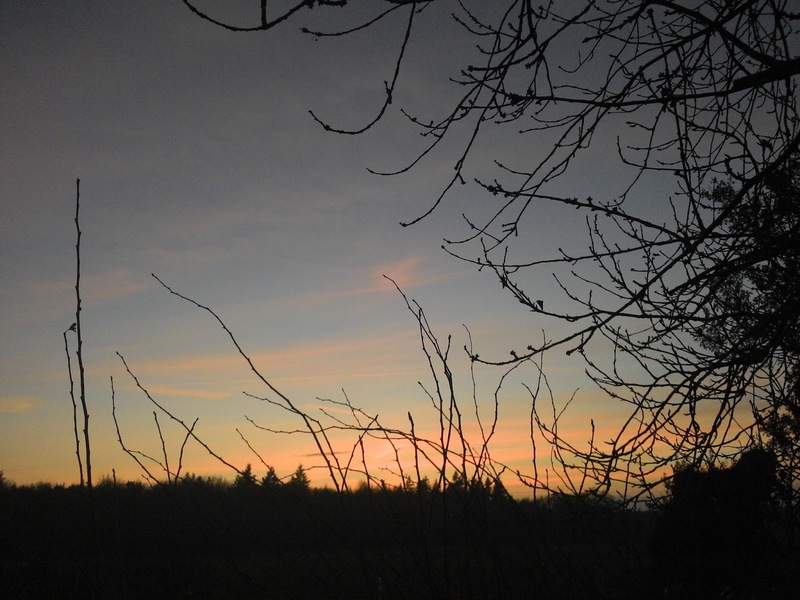 Even the darkest days can provide highlights; the recent skies at dawn and dusk have been stunning. They inspire me and give me a little glow inside. Red sky in the morning; shepherd's warning. Red sky at night; shepherd's delight.